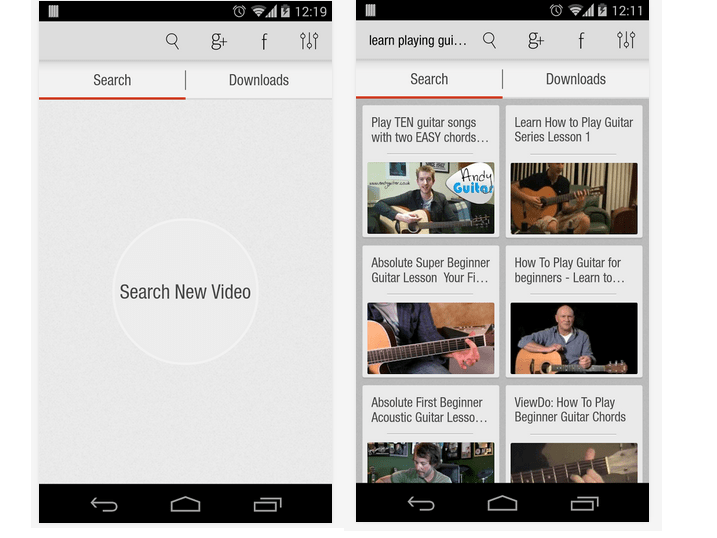 Looking for an easy and free way to search and download videos on your Android device? You can try many available video download apps. If you can confused and do not know what to use, try Videoder app for Android devices. It is available for free on Google Play. This is really an impressive video downloader app for Android devices. 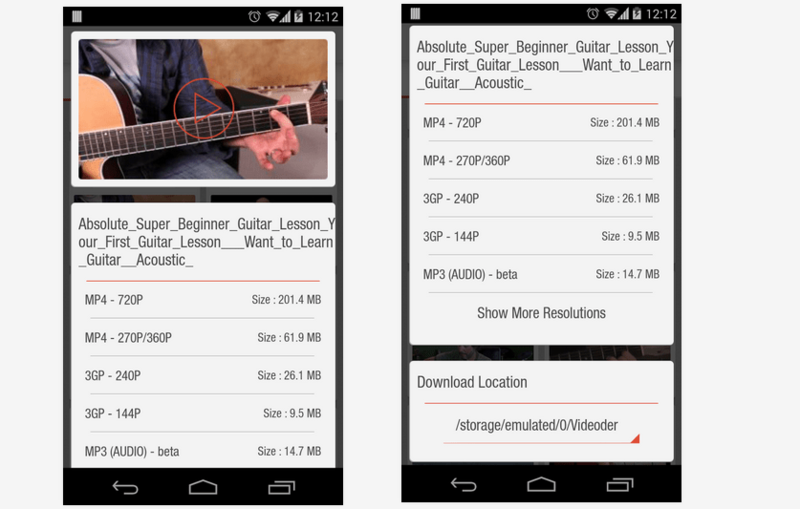 Videoder is a nice app that lets users search and download shared videos direct from their Android device. Videos are available in multiple screen resolutions. So, you can easily download videos that will play on your device better. You can also see video preview before downloading. Videos are available in three resolutions and 4 available formats. Clicking on the video will open a video description page, where it displays available video format and video size. Here, you can see exact file size and file format next to each file. If you want to see a preview, you can play the video but it needs existing default video player of your device. If you are happy with video quality, you can download it. You can access download history from Downloads tab. This app lets you easily pause and resume video download anytime. Ability to select a download location. While testing the app, I was happy with the performance. It does what it promises. The interface is easy to use and comes without annoying ads. App also has 4.6 rating and more than 5 million downloads in Google Play which confirms how popular it is among users. 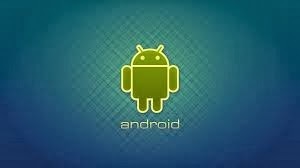 If you are looking for an app to download videos on your Android smartphone or tablet, you should once try this.